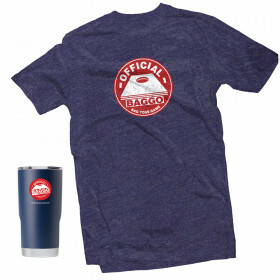 Our 20oz Stainless Steel Tumbler from Gametime Sidekicks, will keep your drink cold all day while playing BAGGO! These double wall 18/8 tumblers come with a splash proof sliding lid to make sure your beverage stays cold & in the cup. No sweat & no metallic taste with these food grade vacuum insulated tumblers. 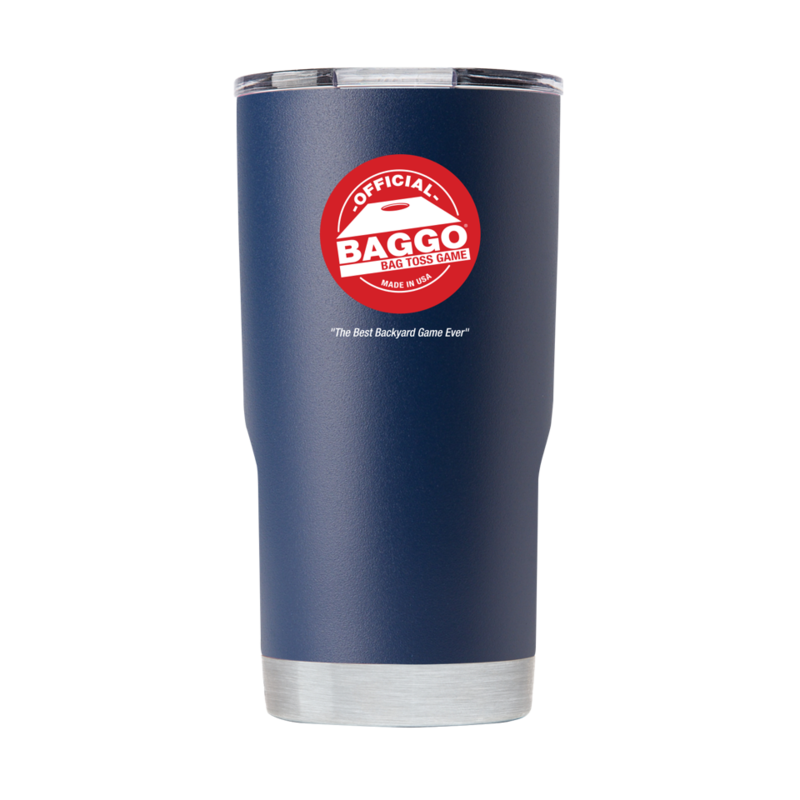 Tumblers are powder coated with the BAGGO logo printed direct to the product to ensure high quality and maximum durability.